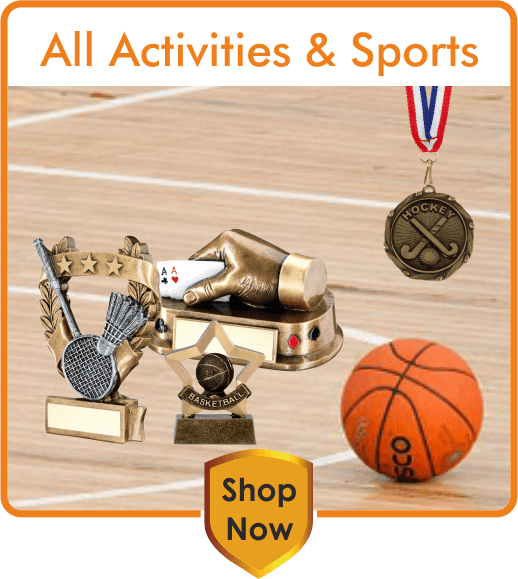 Trophymaster has a great selection of trophies, medals, and awards available to purchase online 7 days a week, 24 hours a day. 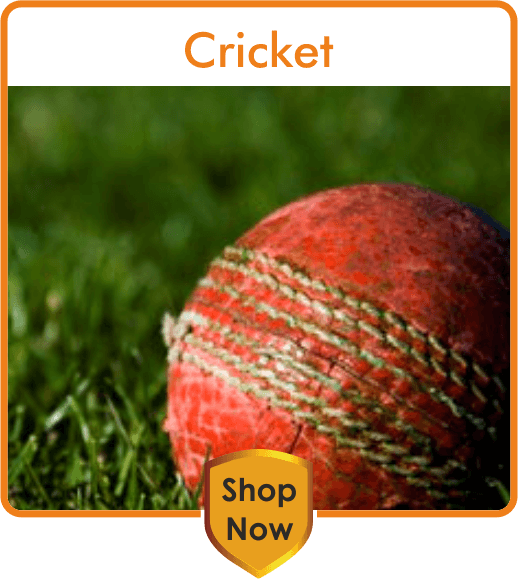 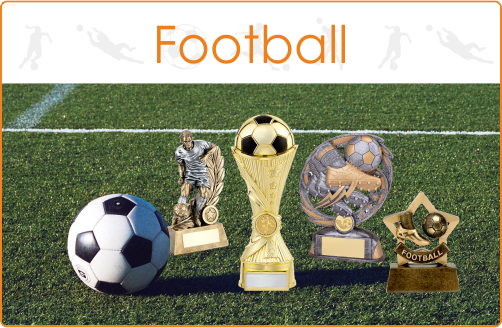 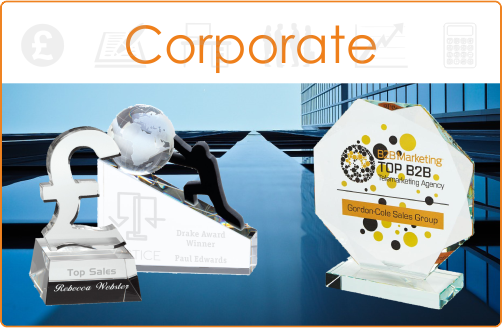 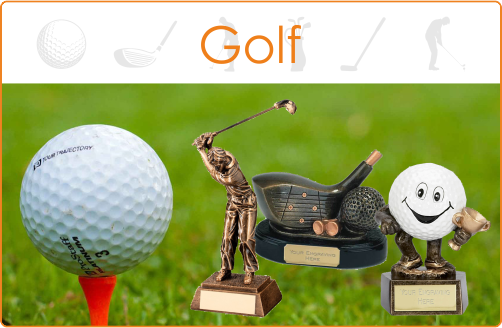 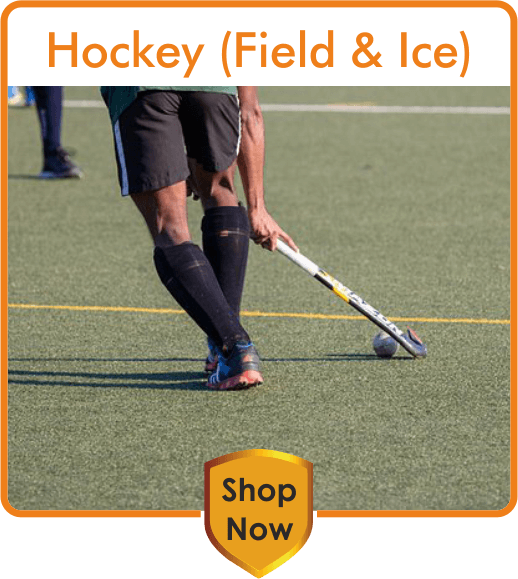 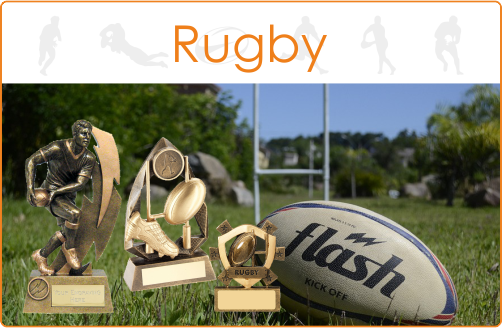 We offer excellent service & prices -- whether you are looking for Football Trophies, Cricket Trophies, Rugby Trophies, Golf Trophies or Awards for any other Sport or Pastime. 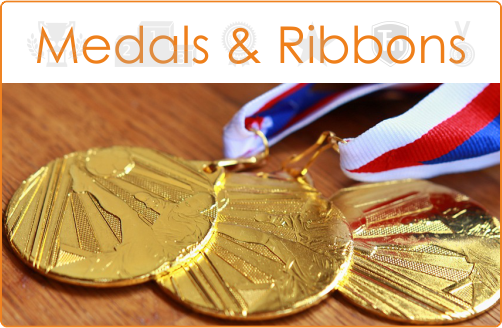 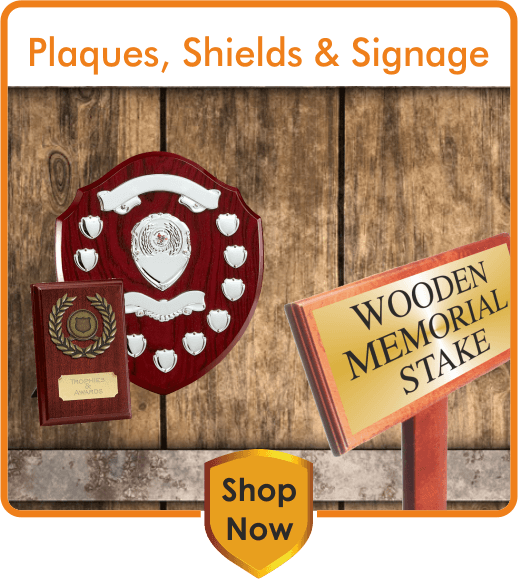 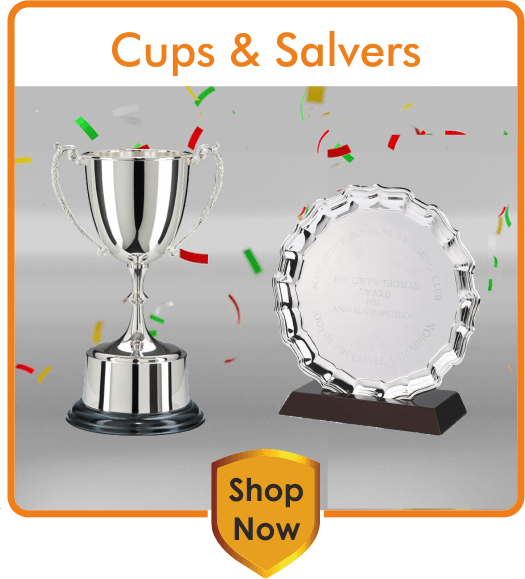 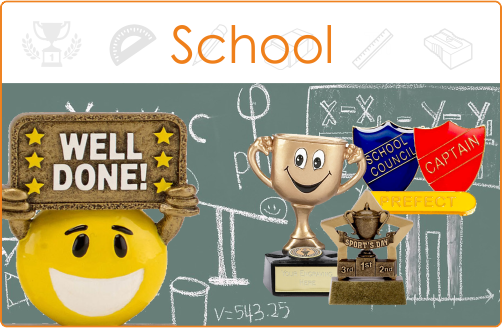 If you need any advice when it comes to ordering your trophies, cups or medals, please give us a call on 0115 981 5300.